Ruella Frank, Ph.D., has been exploring early infant movements and their relationship to the adult since the mid-1970s. She brings many years of experience to her work as a gestalt psychotherapist — as a professional dancer, yoga practitioner/teacher, student of various movement theories, and student of Laura Perls, co-founder of gestalt therapy. Ruella is founder and director of the Center for Somatic Studies, faculty at the New York Institute for Gestalt Therapy, faculty at Gestalt Associates for Psychotherapy, and also teaches throughout the United States, Europe, Canada, Mexico, and South America. She is author of articles and chapters in various publications, as well as the book Body of Awareness: A Somatic and Developmental Approach to Psychotherapy, (2001, GestaltPress, available in four languages). The book introduces what she has come to call the six fundamental movements, co-created within the infant/parent dyad in the first year of life and similarly functioning within the co-creating of adult relationship. 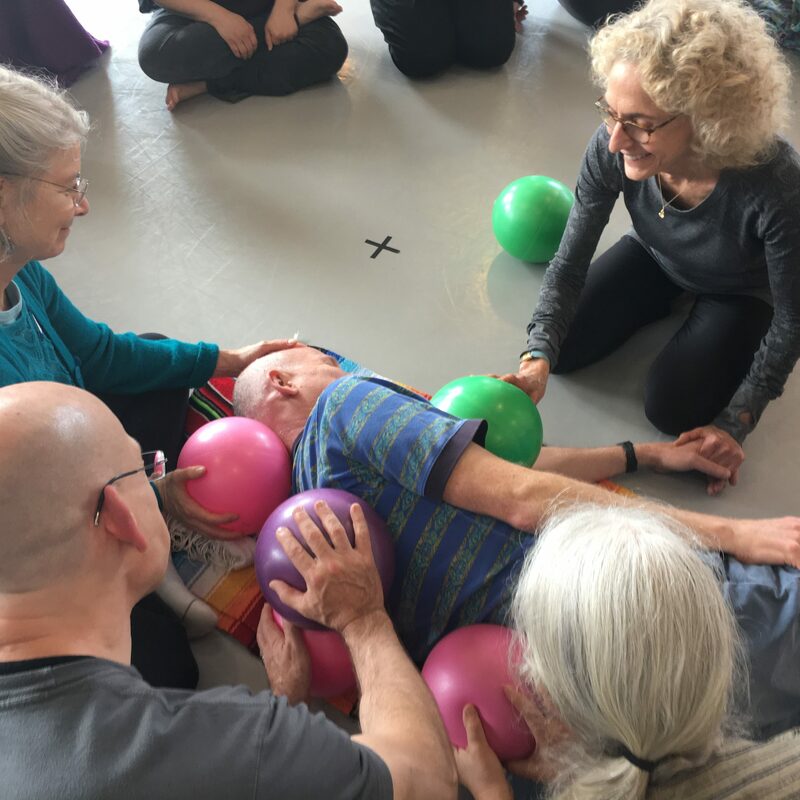 Ruella has been working with these fundamental movements since 1976 when she was first introduced to the work of Bonnie Bainbridge-Cohen. Since that time, she has been continuing to develop and advance a present-centered, nonlinear and phenomenological developmental theory for Gestalt therapy with these six fundamental movements and their psychological attributes at its centerpiece. She is co-author of The First Year and the Rest of Your Life: Movement, Development and Psychotherapeutic Change (2010, Routledge Press). It is available in three languages. 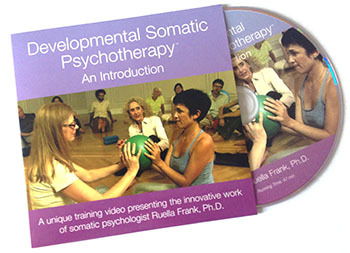 This five-episode video series, filmed during an introductory workshop, presents Developmental Somatic Psychotherapy — an approach to psychotherapy from an embodied, relational and developmental perspective.